Every year in Canada our humane societies and animal shelters desperately try to find homes for thousands of stray and unwanted dogs. Spaying or neutering your pet will prevent unwanted litters and will reduce the burden on these organizations. 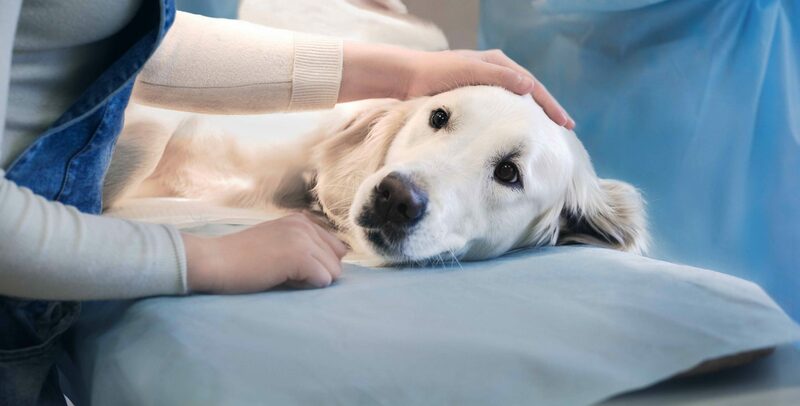 According to the Canadian Medical Association, spaying and neutering can also positively impact on certain behaviours and prevent certain diseases. Neutering refers to the surgical removal of the testicles in a male dog and will remove the main source of testosterone. Spaying refers to the surgical removal of the ovaries and uterus in a female dog which eliminates her heat cycles and the main source of estrogen and progesterone. Spaying a female dog prior to her first heat can decrease the risk of reproductive cancer and eliminate the risk of unwanted pregnancy. Neutering can reduce male aggression and will reduce the incidence of prostate disease. 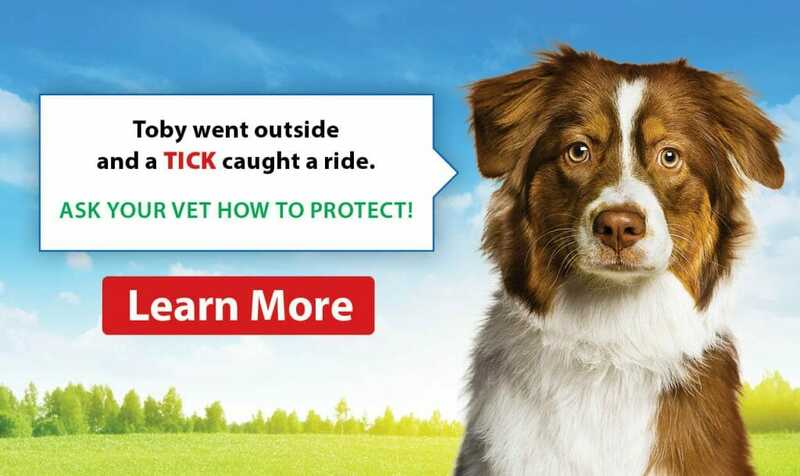 For the past 40 years veterinarians have been recommending that animals should be spayed or neutered at 6 months of age. New evidence exists that in certain large breed dogs who are prone to developing cancers that postponing neutering or spaying until they are 1.5 years of age is recommended. We will discuss what is best for your dog during our puppy visits. 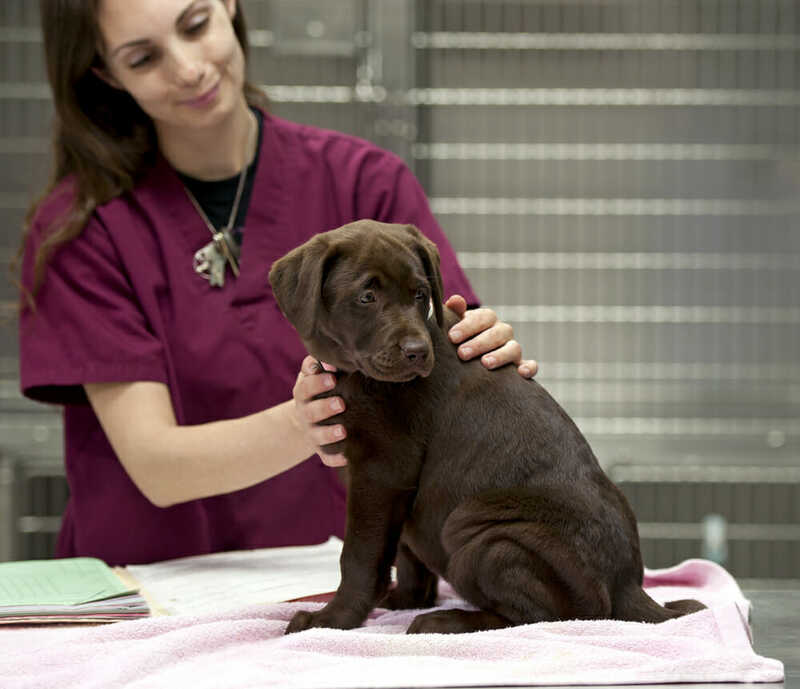 All of our surgery and anesthetic fees are based on the breed, age and weight of the dog at the time of surgery. Please contact our clinic at 905-727-9449 and we will be happy to create a treatment plan that outlines the fees specifically for your dog.